Anthony Chalencon is visually impaired due to retinal degeneration. Since 2013 he has shared everything with his guide, top level athlete Lucas Duperrex. 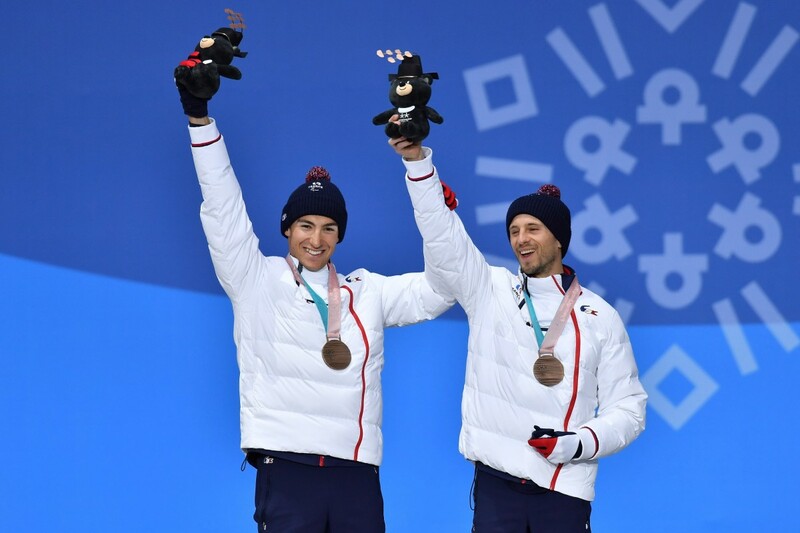 Together they became world champions with the French handisport team in the relay event at the World Championships in Cable in the USA. Since 2018 his guide has been Simon Valverde with whom, notably, he participated in the Olympic Games in Pyongchang. 2 bronze medals at the World Championships season 2018/2019.